Develop new skills and earn 15.00 AAPA Catgegory 1 credits with the Online Suture Course (OSC), an advanced, intensive course on wound repair and suture training. 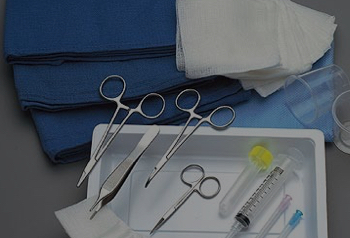 Regardless of your level of experience with wound closure and care, OSC will enhance your skill set in the areas of suturing, stapling, gluing, and managing simple-to-complex lacerations. You will learn when to seek surgical consultation, how to deal with animal bites, when not to close a wound, and much more. The modules will help wound closures become more efficient, appropriate, up-to-date, and defensible. In addition to the detailed clinical content, each course module emphasizes key documentation and risk management concepts. Participants will also receive practice pearls—gleaned from years of experience—straight from an experienced emergency department provider. Don't take our word for it, read what your colleagues have to say about the OSC. Choose from convenient online-only access or USB access with an optional deluxe suture kit (shipped in the mail) to maximize your learning with the 11 hands-on practice modules. Bonus Content: Access a newly added video addressing left-handed suturing. Shipping: All physical products (USB and deluxe suture kits) will be shipped in 5 to 8 business days of registering on the Online Suture Course website. Instructions will be emailed to you following purchase. Note for Nurse Practitioners and Nurses: Both the American Nurses Credentialing Center (ANCC) and the American Academy of Nurse Practitioners (AANP) accept AAPA Category 1 credit. Please check with check with your certification/licensing authority to confirm that AAPA credit is acceptable in your case. Patton D. Graham, NP-C, EMT, is an experienced family and emergency nurse practitioner. He completed his emergency nurse residency in 2012 at Saint Thomas Midtown Hospital in Nashville, TN. 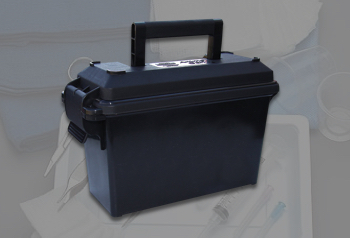 Patton practices in both emergency departments and acute care clinics. 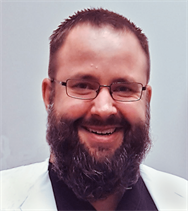 He has also taught at the collegiate level and in a variety of clinical settings on suture training courses, wound repair, and procedural processes. Develop new skills with the most comprehensive wound repair and suture training course available. PLUS, earn CME/CE while learning essentially everything about wound closure. Includes online-only access. Learn more and view a course outline. Develop new skills with the most comprehensive wound repair and suture training course available. PLUS, earn CME/CE while learning essentially everything about wound closure. 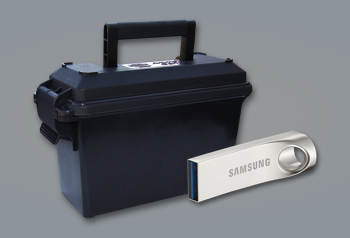 Includes a hybrid of USB and online-only access. Learn more and view a course outline. Develop new skills with the most comprehensive wound repair and suture training course available. PLUS, earn CME/CE while learning essentially everything about wound closure. 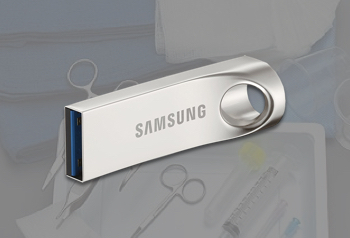 Includes a hybrid of USB and online-only access plus a deluxe suture kit. Learn more and view a course outline. "I'm an ED doc for 21 years now. I did not expect this course to teach me anything. I was wrong. Maybe that says something about me ... maybe it says something about the course. I recommend it." —J. D. C.